You are viewing a past performance of Gary Clark Jr.
Why See Gary Clark Jr.? As one of the country's biggest stars in rock, jazz, country and soul, this phenomenally talented musician heads out on the road again, showing exactly why the likes of Alicia Keys, the Rolling Stones and Foo Fighters are singing his praises as well as having him support their live shows. With his fifth album, This Land, being released in 2019 the artist cements his status as one of the fastest growing musicians in the last decade. As well as being a prodigious talent with his guitar, notably for his use of distorted chords, Clark is also an actor, having appeared in 2007's Honeydripper with Danny Glover; however it's his body of musical work (Bright Lights) that has seen multiple inclusions in films such as Identity Thief, Trouble with the Curve and Stand up Guys. 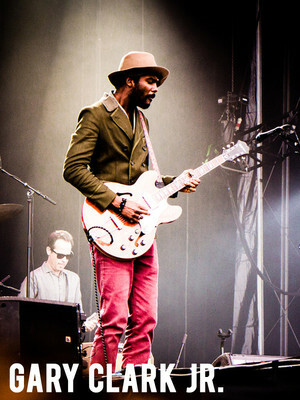 Most recently Gary Clark Jr. performed at the finale of American Idol, in 2018. Sound good to you? 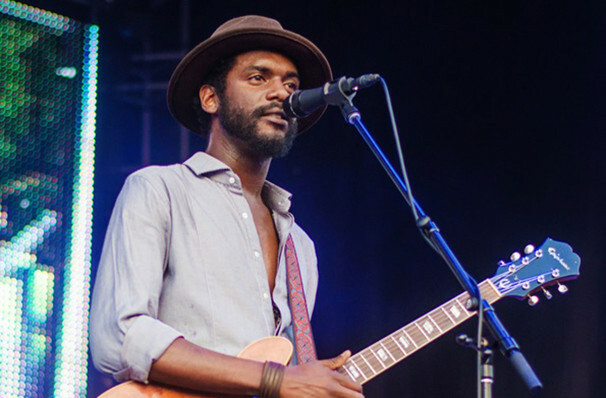 Share this page on social media and let your friends know about Gary Clark Jr. at Ryman Auditorium. Please note: The term Ryman Auditorium and/or Gary Clark Jr. as well as all associated graphics, logos, and/or other trademarks, tradenames or copyrights are the property of the Ryman Auditorium and/or Gary Clark Jr. and are used herein for factual descriptive purposes only. 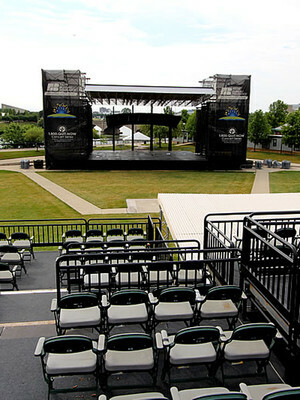 We are in no way associated with or authorized by the Ryman Auditorium and/or Gary Clark Jr. and neither that entity nor any of its affiliates have licensed or endorsed us to sell tickets, goods and or services in conjunction with their events.